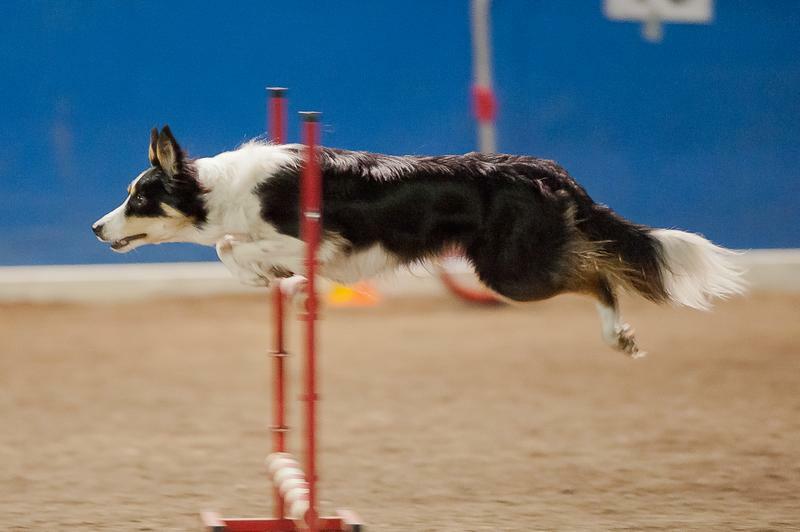 Our Introductory Classes is the ultimate agility class! 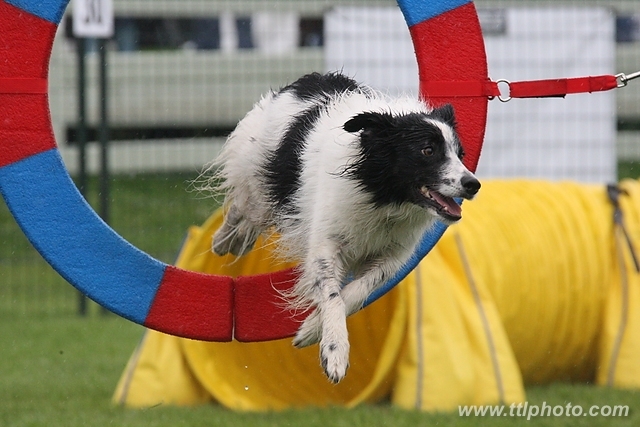 Introduce you & your dog to the exciting sport of Dog Agility. 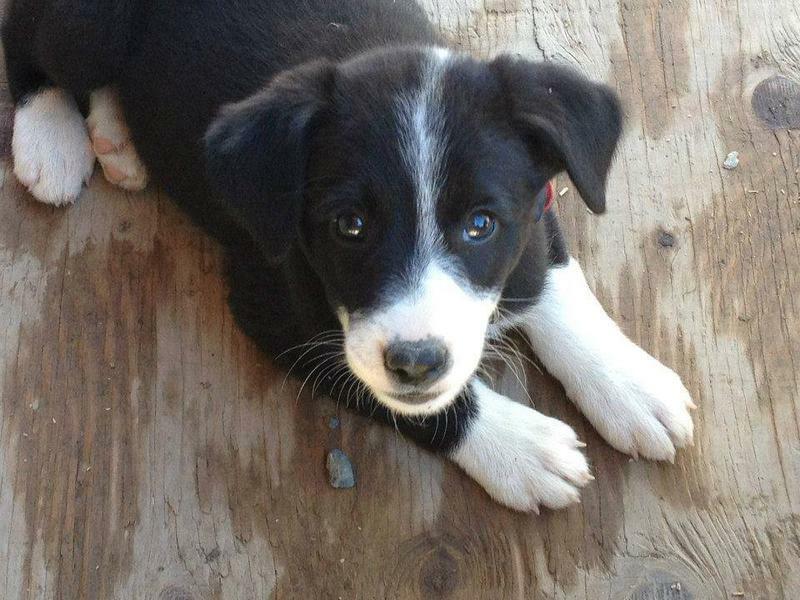 All breeds welcome! 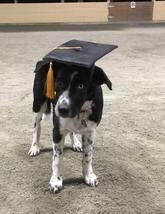 This is the next step for dogs graduating from the introductory class (or have prior dog agility experience). 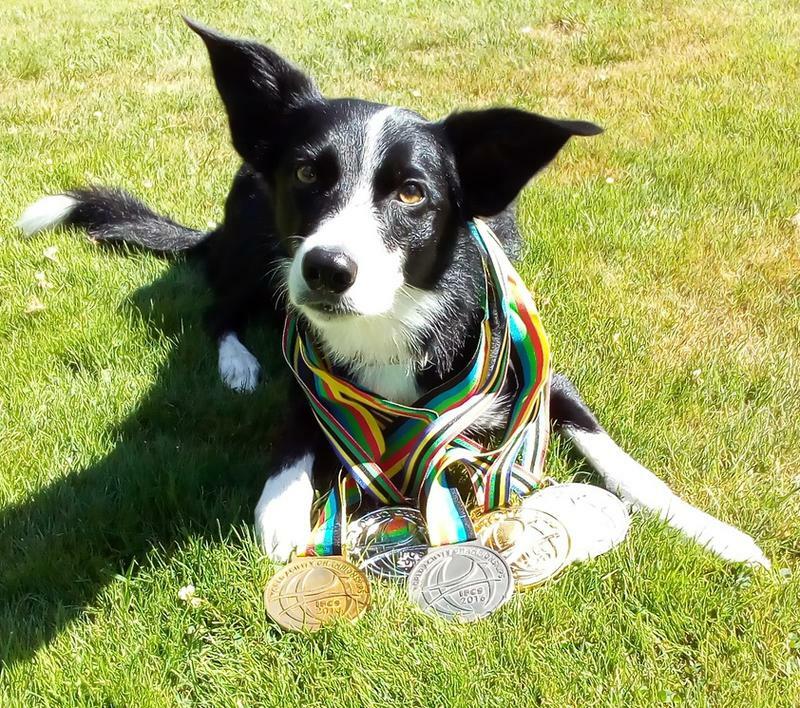 With the main focus on sequencing obstacles, improving obstacle performance, building skills & developing confidence, drive and handling skills. 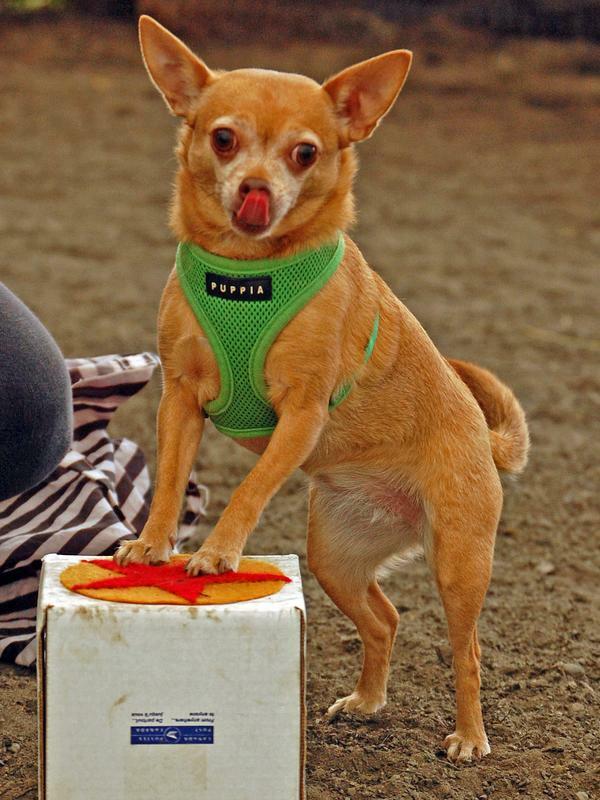 In addition, the advanced class builds on your clicker & trick training skills. 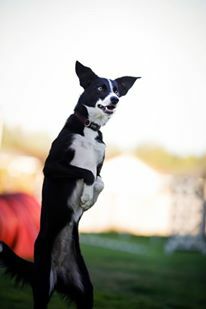 Demonstrating the "circus dog trick" taught in our classes! 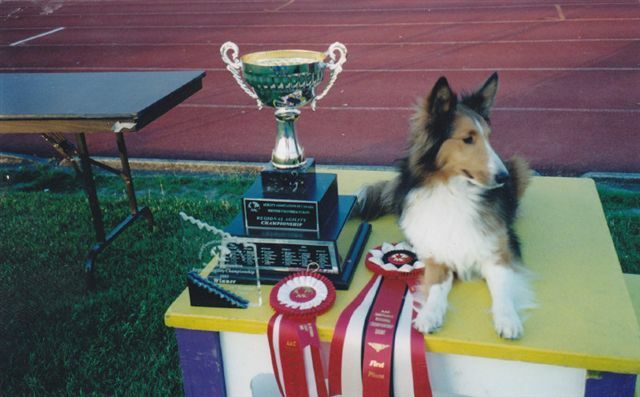 Come train with us! us! 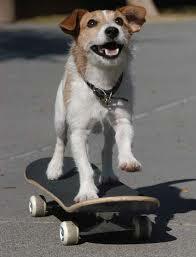 LIKE US for discounts and contests! 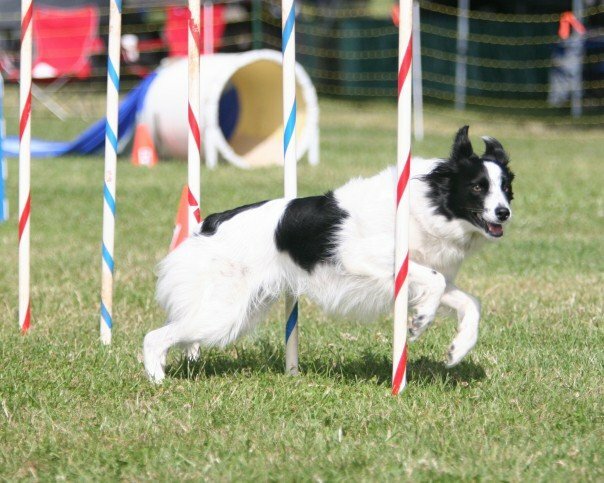 This class is suitable for those who have previously competed with * any past dog * in any dog sport. Or, if you're a previous SDS client with any dog. 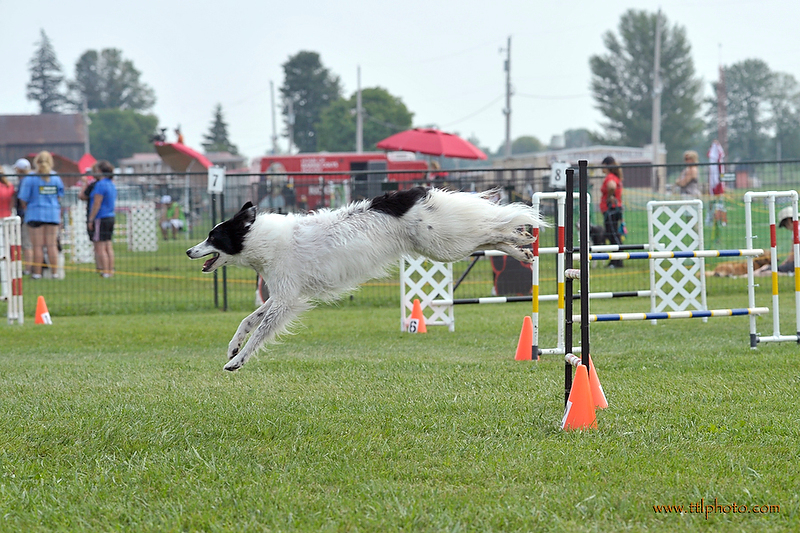 If you're looking for a new class for your sport dog this is the one for you! 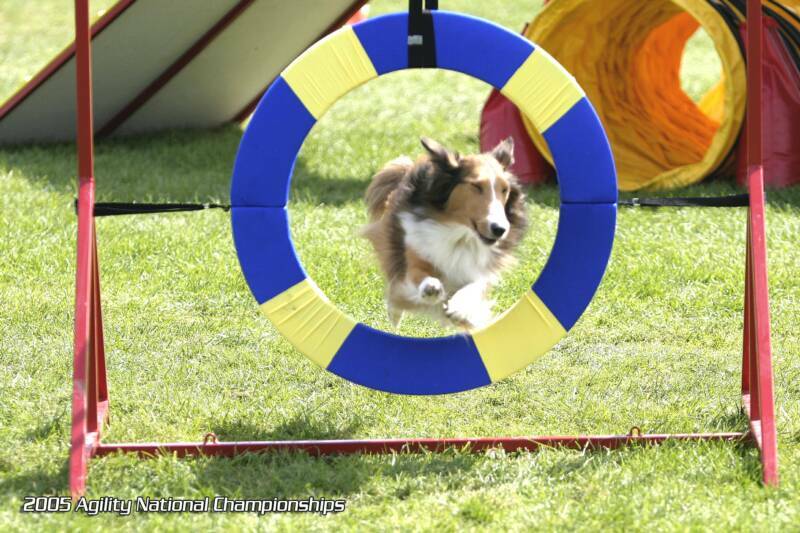 Is your dog competing currently at dog agility shows ? 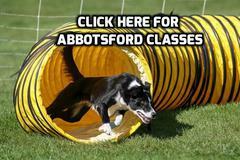 This class is suitable for dogs currently competing at dog agility shows. Questions ? Send us a message!